Mothers Against Drunk Driving honored the Yarmouth Police Department as the Department of the Month during a special presentation at 8:30AM this morning at Yarmouth Police Headquarters. Founded in 1980 by a mother whose daughter was killed by a drunk driver, Mothers Against Drunk Driving® (MADD) is the nation’s largest nonprofit working to protect families from drunk driving and underage drinking. MADD’s mission is to stop drunken driving, support the victims of the crime, and prevent underage drinking. 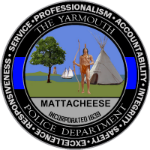 The Yarmouth Police Department made 116 OUI arrests in the period of July 1st 2013 to July 1st 2014 and has remained proactive in the area of underage drinking enforcement by applying for and receiving a grant directed towards alcohol compliance in our licensed establishments. Our specially trained officers are currently in the deployment period of the grant which includes recognition, investigation, and enforcement of underage drinking violations. 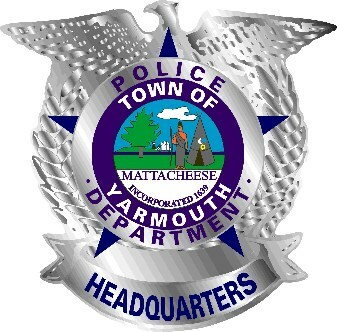 In the area of drunk driving prevention and education, the Yarmouth Police Department makes a yearly visit to an Alcohol Awareness Seminar put on by the Yarmouth Restaurant Association to offer our guidance in the area of proper alcohol service, and we recently invited representatives of our licensed establishments to a special refresher meeting to discuss laws pertaining to proper service of alcohol held at Yarmouth Police Headquarters which was conducted in June and was well attended. We continually deploy specialized traffic enforcement patrols both with grants and existing funds aimed at removing impaired drivers from our roads. 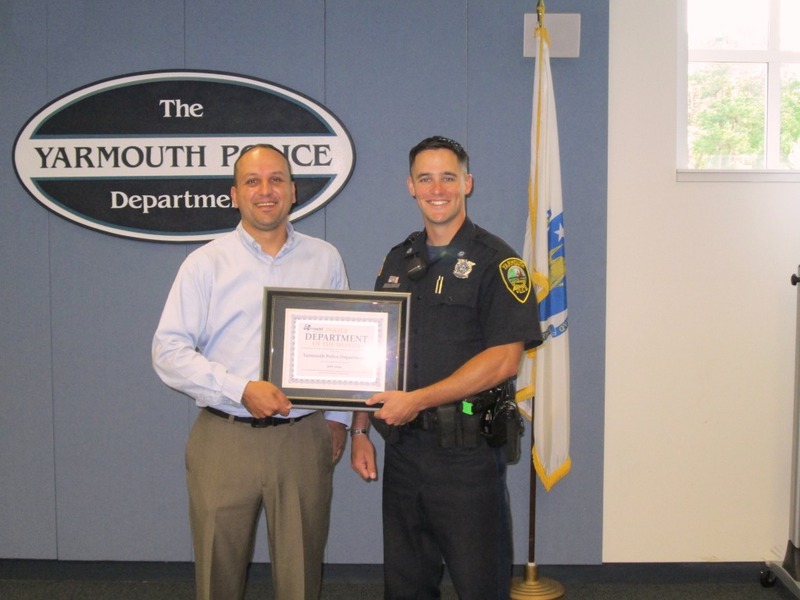 We remain committed to transforming Yarmouth to the Safest Community in the Region and recognize education and enforcement of laws relating to drunk driving and underage drinking as paramount in reaching this goal.